Fintech revolution is underway in the world. 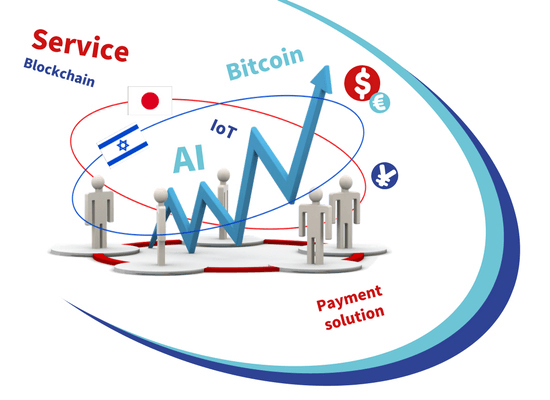 With the amount of investment in this field, the combination of the fields of finance and ICT, multiplying year after year, a stream of various convenient services are being generated, people’s lifestyle and business practices are changing, and the fintech is now being extended to the information security field. In cooperation with the embassy of Israel in Japan, this event will introduce some of the most promising fintech-related ventures in Israel, the birthplace of fintech. We will also present a Japanese company’s approach to the fintech business. “Fintech Forum in Keihanna” will surely give you inspiration to create a brand new business by combining fintech with your technology, product, and service. Lecturer: Mr.Hiroshi Yamamoto, Kintetsu Group Holdings Co.,Ltd. Blockchain, Digital money, Payment solution, Investment adviser, Transaction platform, Stock investment prediction, etc.